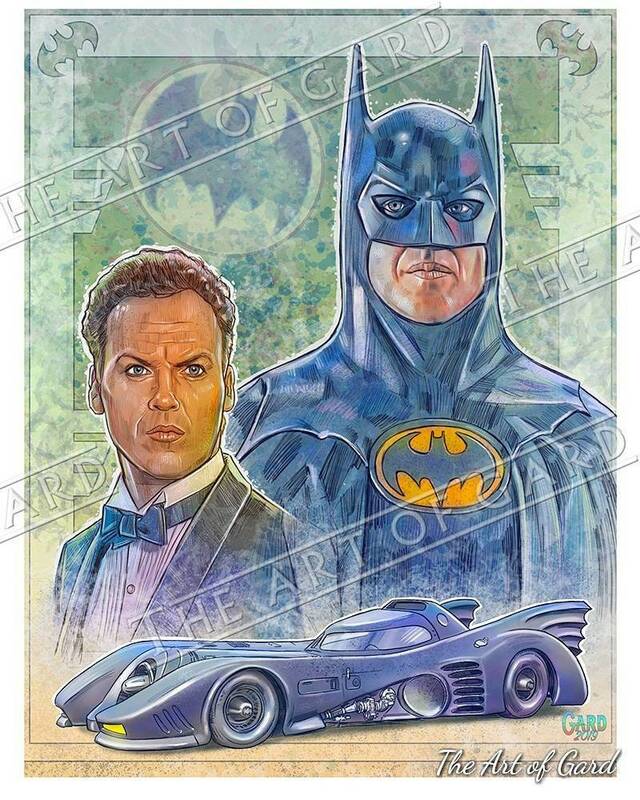 Batman 1989 artist's print of Michael Keaton as Batman. The print is available in 8.5X11. It was sketched using digital media (Photoshop CC). I will sign the print and it will be shipped with backing board and clear bag.